Yay, Halloween is coming and all the VERY cool costumes. I am especially fond of the creative DIY costumes that are created each year by awesome parents everywhere. I on the other hand, find myself at Party City grabbing a costume. Booooo for me. 😦 Last year a friend created a Ghostbusters costume for his daughter with the proton pack. It was one of the best costumes I saw last year. I can’t wait to see what her dad creates this year, I know it will be awesome. Here are a few of our favorite finds from Pinterest. 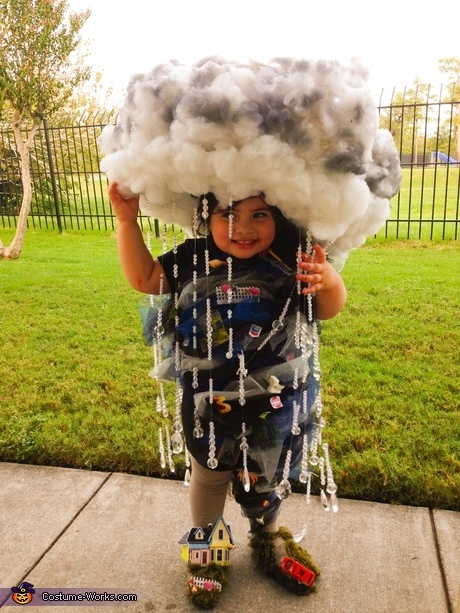 Now, I am never a fan of tornados, but this little cutie is sporting a VERY cool Twister Tornado costume. 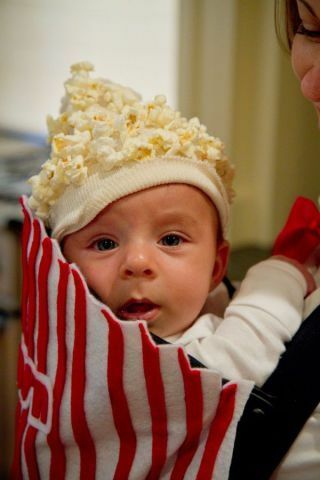 Anyone up for some popcorn! 🙂 What a cutie and yes, a VERY cool costume. Anyone up for tall whip non fat latte?? I know I could go for one. 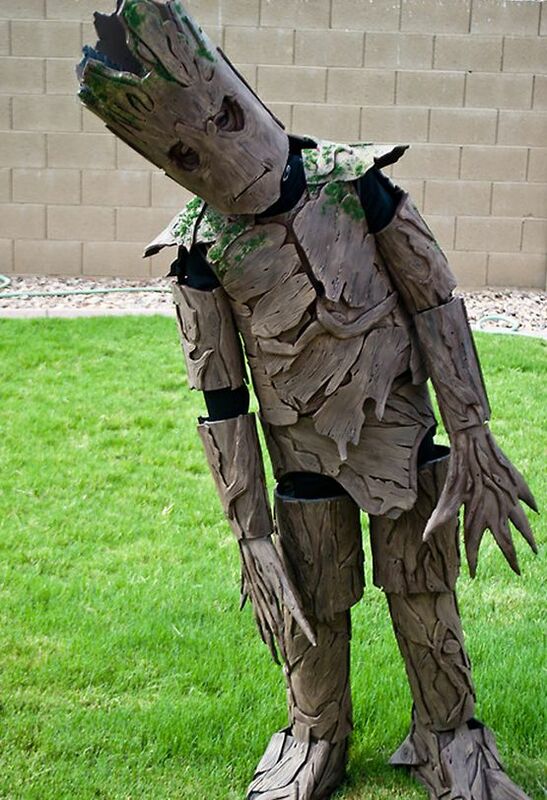 Another VERY cool costume. I looked through a lot of costumes, but these four captured my inner DIY heart. So, what’s brewing in your home this year? Are you making a costume or are you buying? 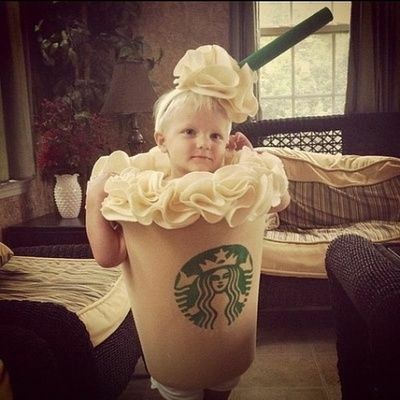 Love to see your kiddies costumes, post a picture in the comments.